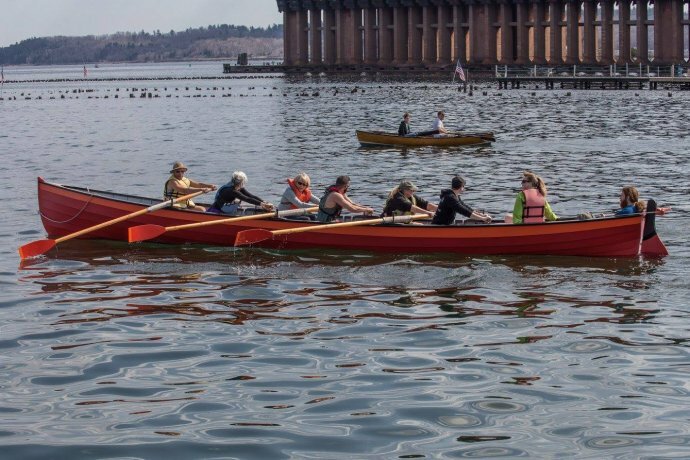 Come join us for a day of rowing in the beautiful Les Cheneaux islands. The event takes place at the Great Lakes Boat Building School in Cedarville, Michigan. Tickets ($25-$30) include lunch and a t-shirt. Blisters are free.